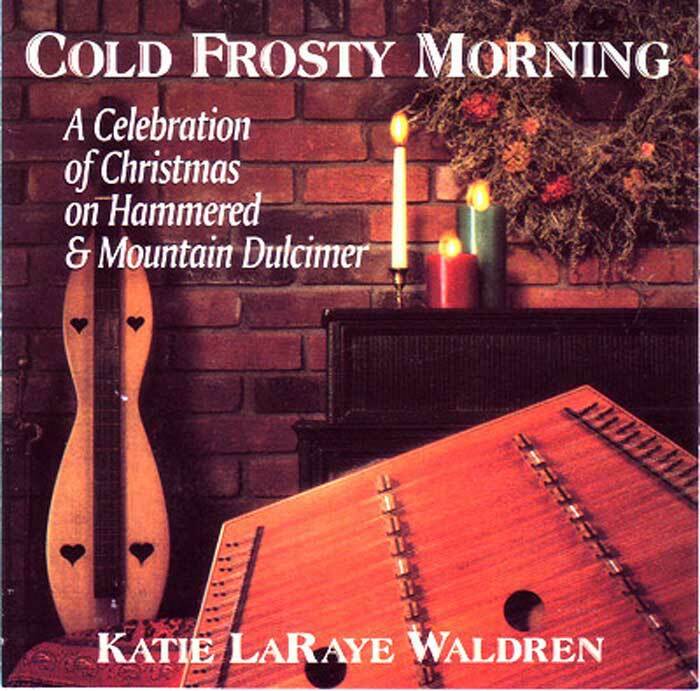 Katie LaRaye Waldren does a stunning job on hammered and lap dulcimer that helps celebrates the Christmas and winter season. This instrumental rendition is enough to warm anyone’s heart. From the album Cold Frosty Morning. Beautifully done! Be the first to review “Bring a Torch Jeanette Isabella” Click here to cancel reply.